NHS charges are set by the Scottish Government and are standardised across NHS Scotland. Some people are exempt from these charges, for example pregnant women, children and people in receipt of certain benefits. 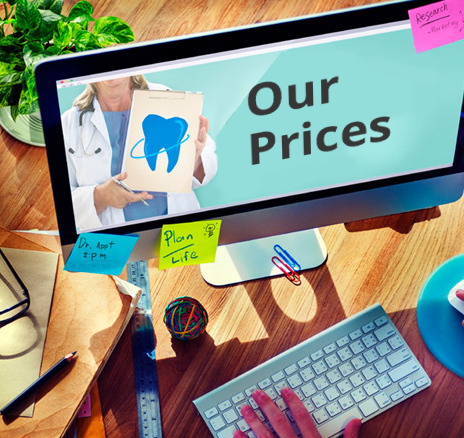 Please find below a selection of our private treatment fees, this fee list is an indication only and a more detailed estimate of treatment costs prior to undergoing any procedures are given.